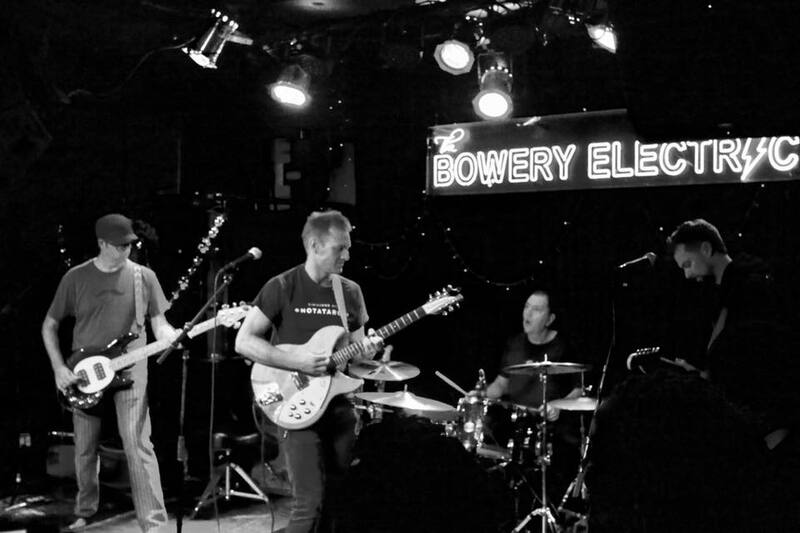 A product of the diversity of New York City, the band plays alternative rock tinged by the blues & electronic pop. The band is currently recording its debut album. Show your love for the band. Buy some merch.